At a recent dinner party, before we started eating, the usually decorous hostess had the kind of glint in her eye which brings fear to the staid palate. 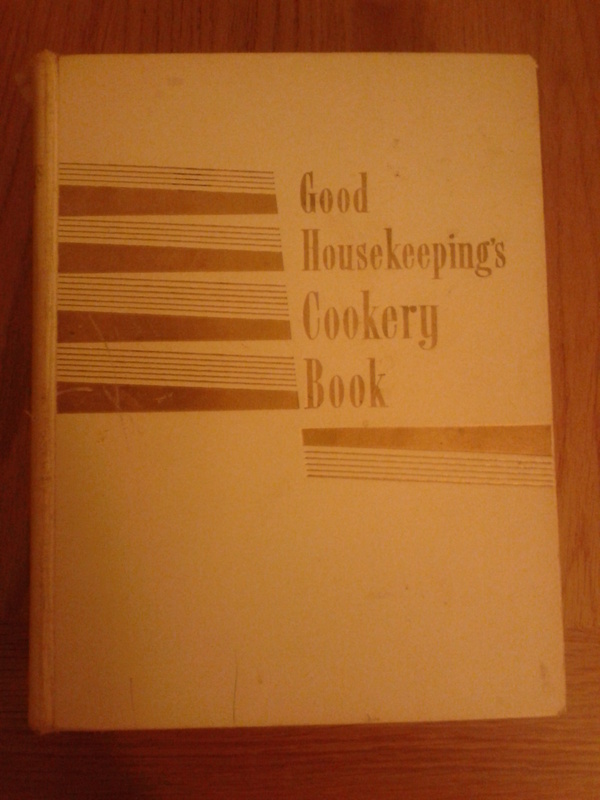 After half-heartedly offering to help in the kitchen, I wandered off to chat to the other guests and drink, only to later hear the words ‘Good Housekeeping’ ‘fifties’ and ‘mayonnaise’. My salad choices for the blog have mostly been quite conservative, so I was grateful for the opportunity to try a combination of foods which have thus far only gladdened my heart separately. 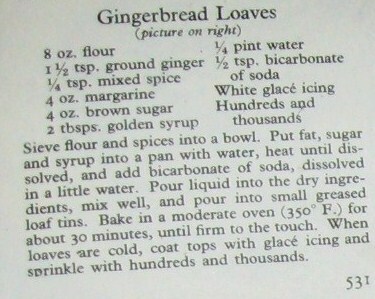 Here’s another from Good Housekeeping’s Cookery Book from 1955. 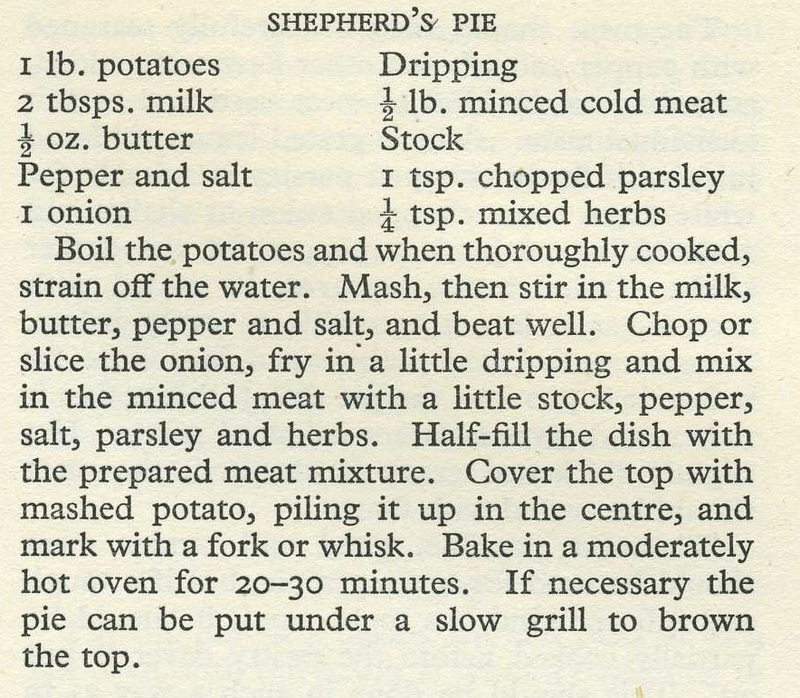 These are also for Pie Month – though less obviously a pie, they do fit the basic criteria for pie, or pieteria as I like to call it (oh dear God, sorry), i.e. something encased in something else. I can’t find anything on Freaky Trigger that properly sums up the Great Pie Debate but those familiar will know that, in a sense, there is nothing that is not a pie. And, yes, that includes submarines. There is something interesting going on linguistically with this cake, and by interesting, I mean wrong. The topping is called ‘strudel’, but is in fact ‘streusel’. Strudel is German for ‘whirlpool’ and refers to a layered pastry, whereas ‘streusel’ is German for ‘sprinkle’ and refers to a sugar-crumb-spice mixture which is used as topping. Take that, Good Housekeeping Cookery Compendium (volume 3: Picture Cake Making, chapter 11 ‘Large Cakes and Gateaux’, Waverley, 1956)! Your reputation is no match for my pedantry and German A-Level!